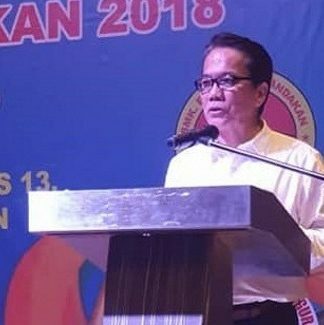 PENAMPANG: Darell Leiking, the deputy President of Parti Warisan Sabah, views remarks by Tengku Adnan Tengku Mansor accusing the church of being used as a place to spread lies about the government, as an insult to Christians. 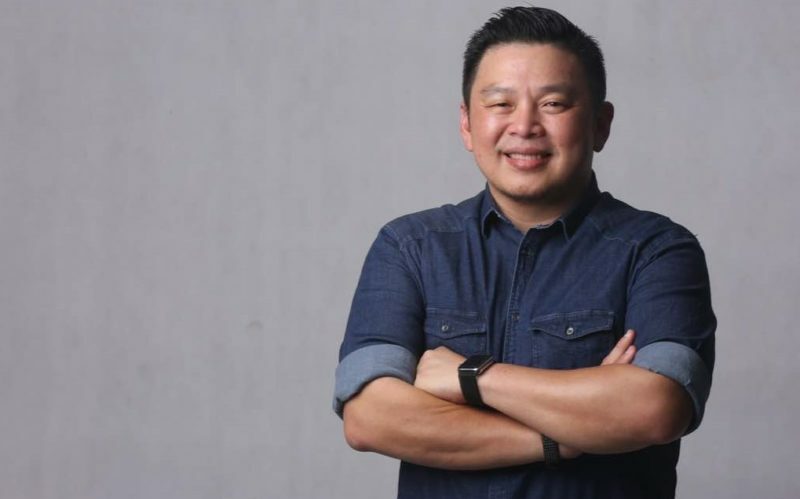 As a sacred house of worship, the church is not a place to lie or spread bad news, said Leiking who is also Member of Parliament for Penampang. “It is a place of worship, for truth, peace and most of all for the enhancement of our spiritual faith and to honour our obligations to God. 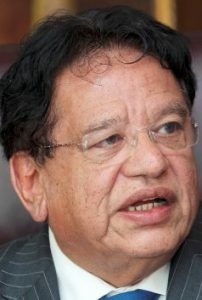 “Tengku Adnan (who is also the) the UMNO Secretary General is absolutely wrong and to me he has insulted all Christians. He needs to get his facts right. “When I am in church, my family and I face our maker and yes, we pray for any cruel regime to be replaced. “The truth is we can see how displaced our citizens have become. 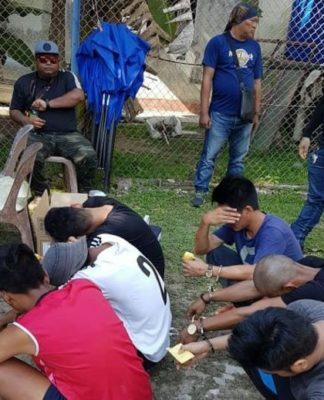 How corruption has flourished under this regime and most of all how the people of Sabah and all other citizens of the Federation of Malaysia have been marginalised. Tengku Adnan, who is the Federal Territories minister had on Saturday reportedly said the church should be a place to “disseminate God’s will” and not for Christian leaders to share their personal grouses or “fake news”. 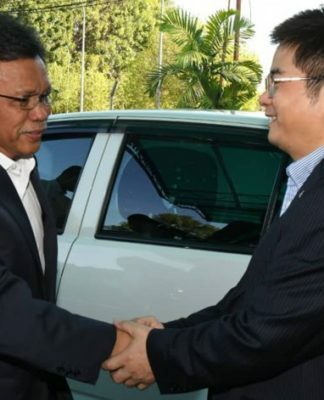 Hours later, Tengku Adnan said that his remarks had been misconstrued and that he only advised churches to confine their activities to religion and to avoid spreading slander, which would stir discontent against the government. 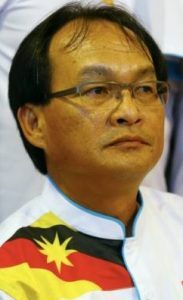 Baru Bian, the Sarawak PKR chief said if Tengku Adnan was speaking the truth, the minister should use the law against those who preached lies against the government. “There are laws in this country. Charge or sue whoever preached lies in the church. 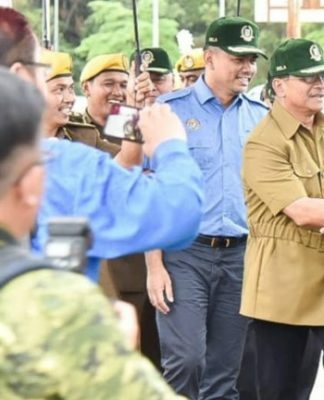 Churches don’t preach lies,” said Baru, who is the Ba’Kelalan assemblyman and a former Sidang Injil Borneo church elder. “The churches are shocked at the reported statement made by the Federal Territories Minister that sermons in churches are used to spread “lies” and “fake news” which put the government in a “bad light” ( as reported in The Malaysian Insight on 3rd February). “This is an unfounded statement and calls into question the spiritual integrity and witness of the church in imparting the faith in line with the Gospel as revealed in the holy scriptures. “It is an affront to the Church for the Minister to insinuate that our religious duty in preaching during worship services are “lies” because it is critical of societal issues. Hermen added that it was sad that the Minister has decided to make such a derogatory statement about Christians when the government is observing the World Interfaith Harmony Week. “He should be applauding the fact that religious communities in our country teach their people of justice, peace and harmony which has helped to make our nation what it is today,” he added.